Thank you for taking part in our short survey. Your answers will help us to understand your experience and improve the service. * Q1. Did you find the information you were looking for? * Q2. How clear are you on the next steps in dealing with your debts as a result of visiting our website? * Q3. 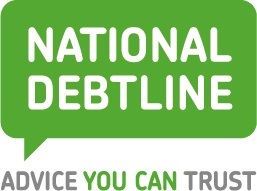 Would you recommend our website to somebody you knew struggling with debt? * Q4. Overall, how satisfied or dissatisfied are you with your experience using our website? * Q6. How did you find our website?